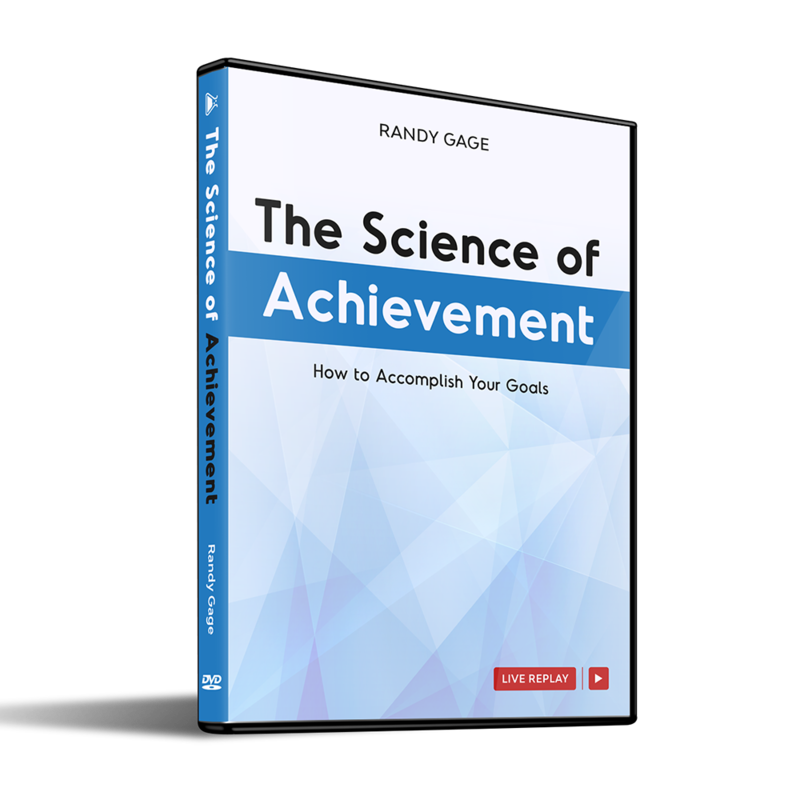 Join Randy as he shares how to approach the achievements you want to accomplish in a methodical, logical and productive way. 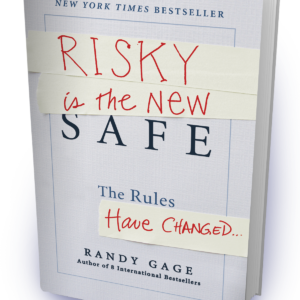 You’ll learn how to create a situation where you actually achieve what it is you want to do. 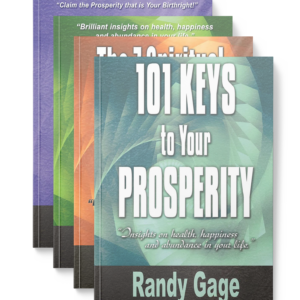 Join Randy Gage for an hour as he shares how to approach the achievements you want to accomplish in a methodical, logical and productive way. You’ll learn how to create a situation where you actually achieve what it is you want to do. How to reverse engineer the process to make sure you actually achieve your goals!